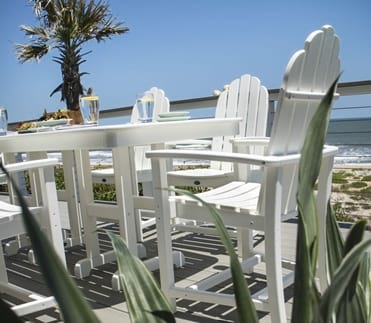 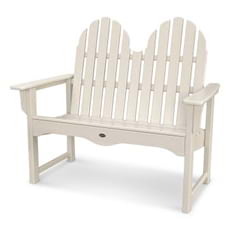 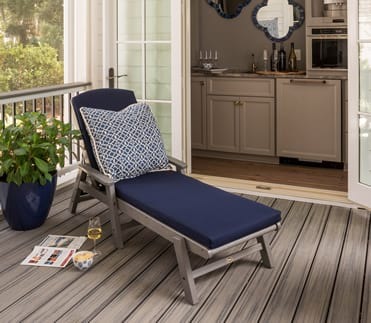 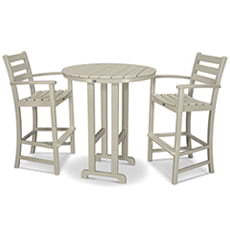 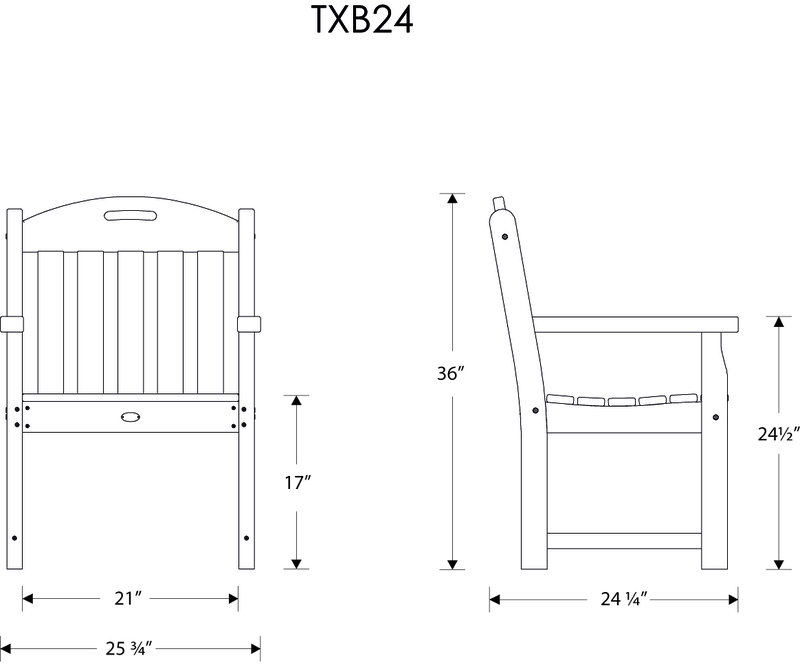 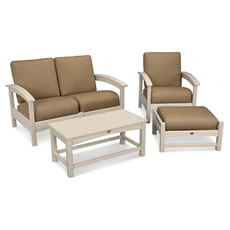 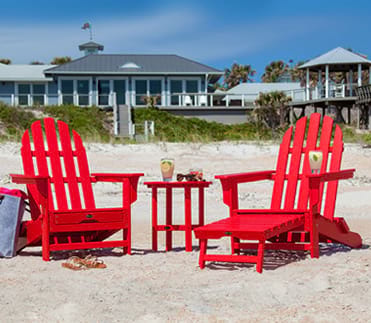 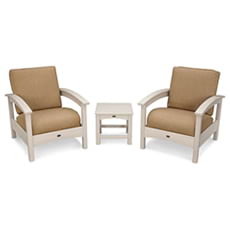 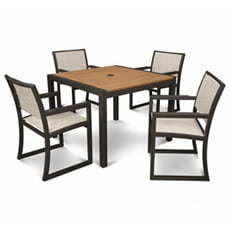 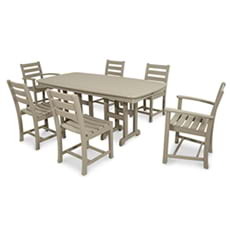 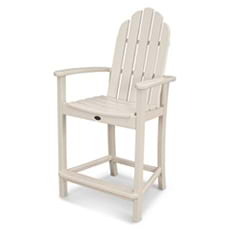 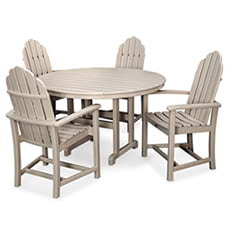 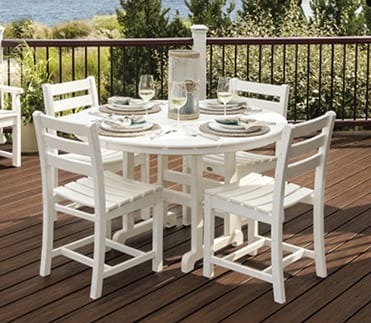 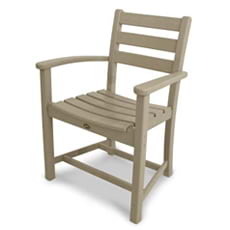 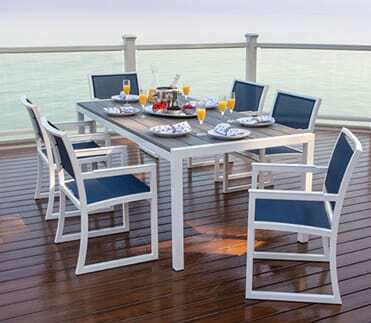 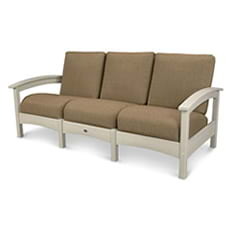 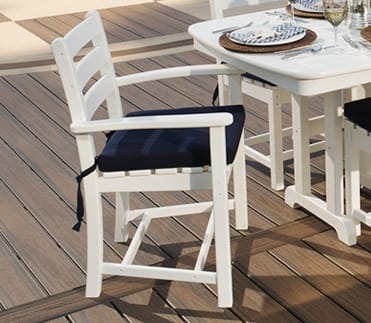 Whether used as a companion to one of the Yacht Club dining tables or grouped to create a cozy sitting area, the stylish Trex® Outdoor Furniture™ Yacht Club Garden Arm Chair is as comfortable as it is charming. 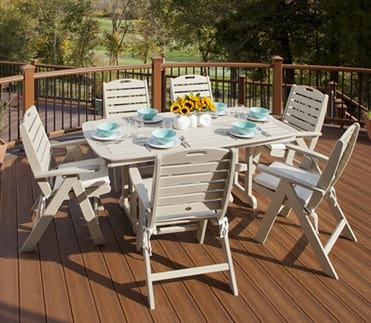 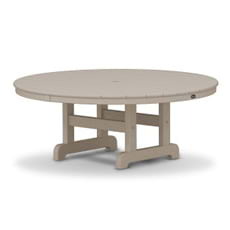 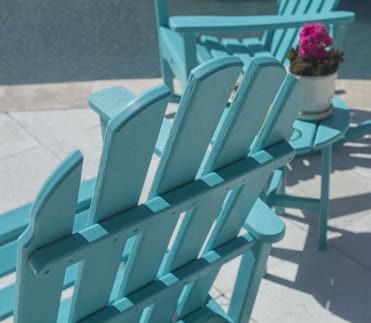 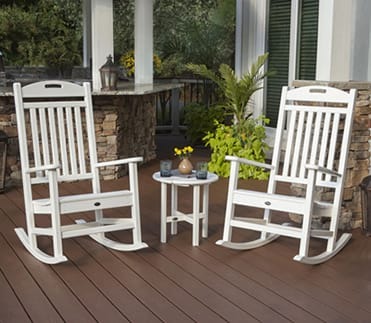 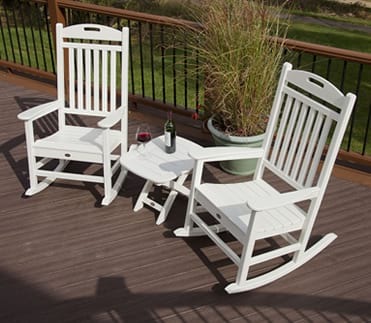 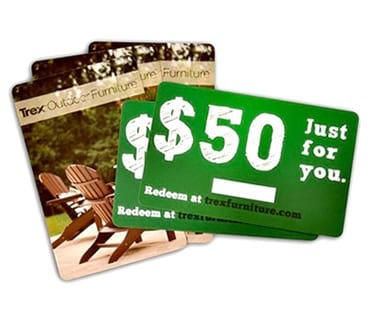 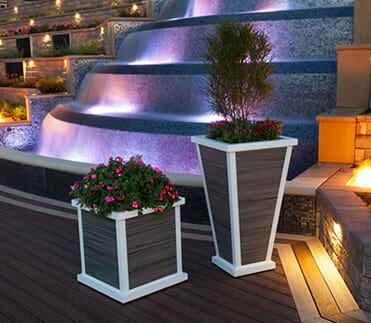 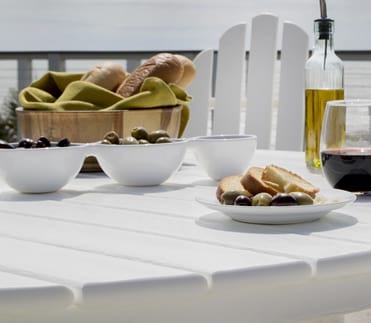 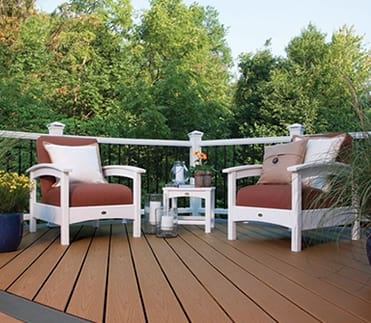 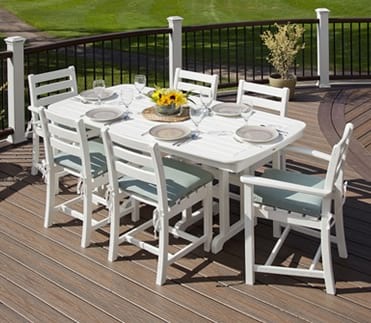 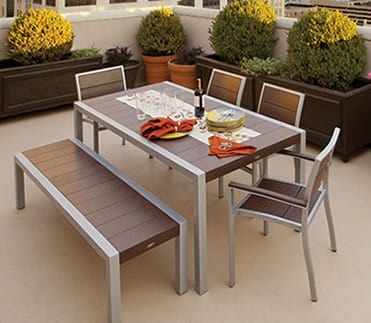 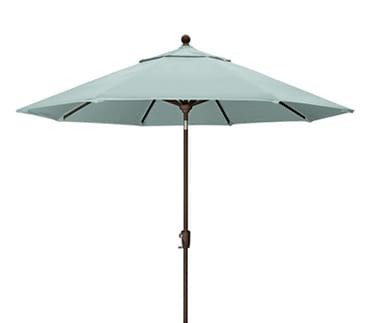 And since it's available in a variety of attractive, fade-resistant colors that coordinate perfectly with your Trex® deck, it's sure to add beauty to your outdoor dining and entertaining space. 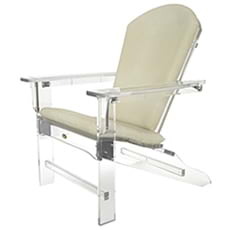 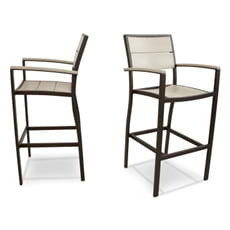 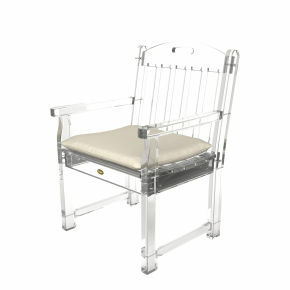 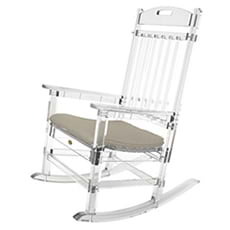 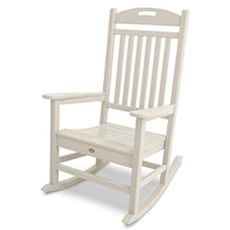 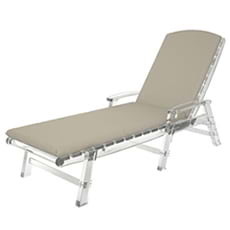 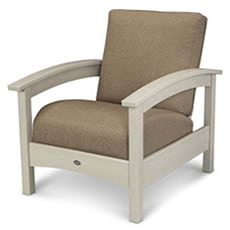 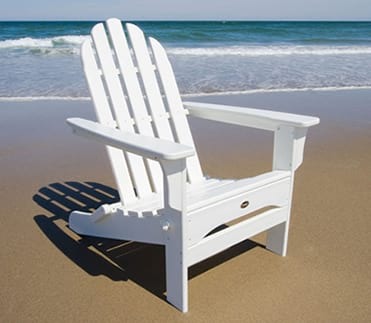 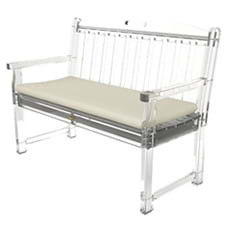 Made in the USA and backed by a 20-year warranty, this eco-friendly chair is built for performance, durability and good looks. 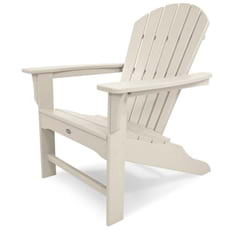 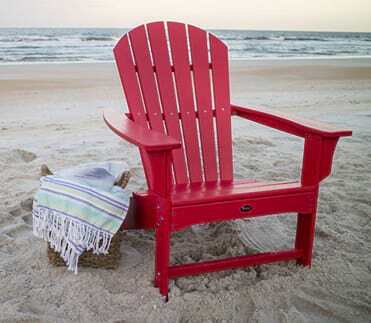 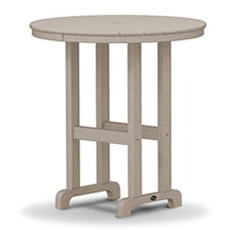 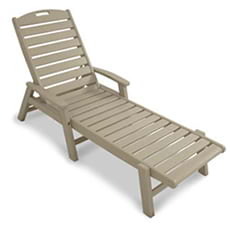 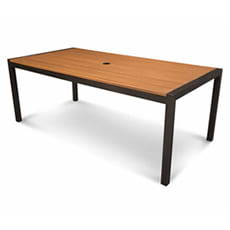 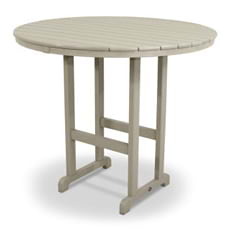 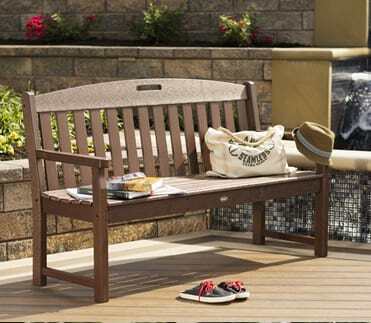 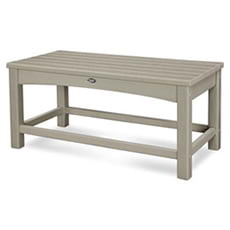 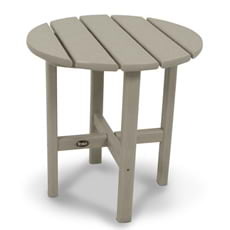 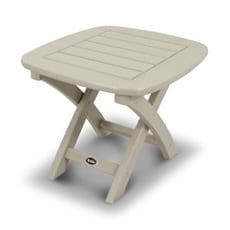 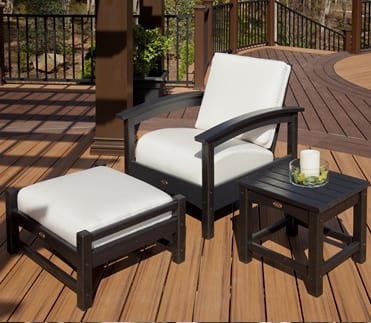 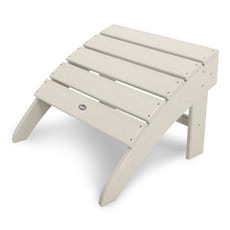 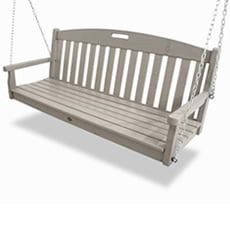 It's constructed of solid HDPE recycled lumber so it is also extremely low-maintenance. 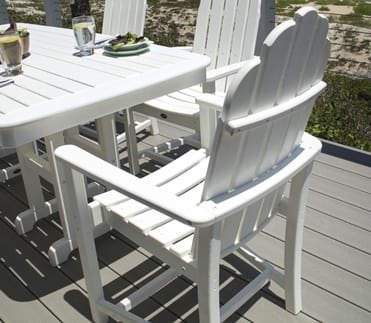 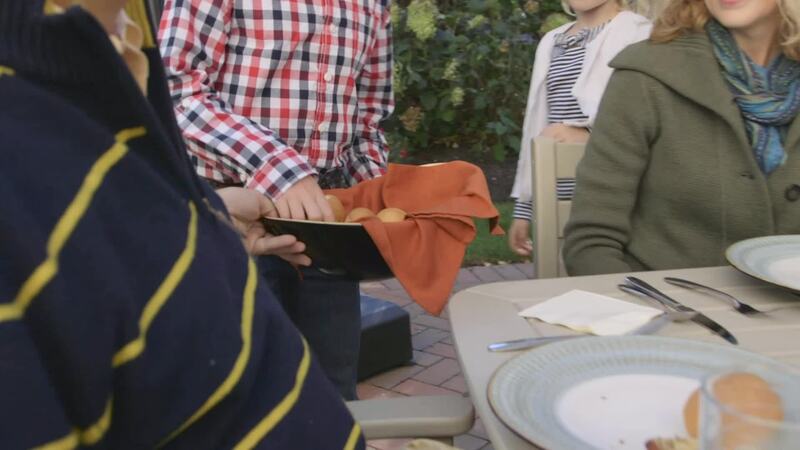 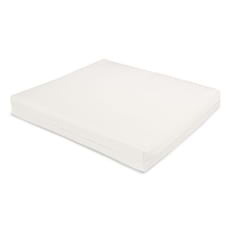 It's resistant to weather, food and beverage stains, and environmental stresses. 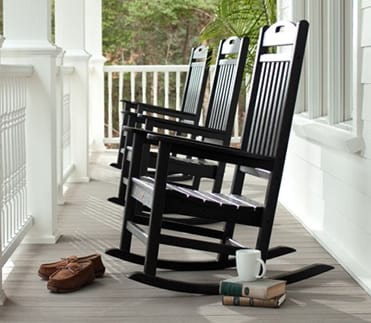 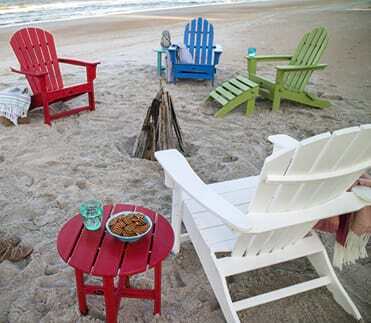 And unlike traditional wood furniture, this chair won't rot, crack or splinter and you'll never have to paint or stain it.